BOXING : MAYWEATHER VS. MCGREGOR - - WHEN TWO KINGS COLLIDE ! - Sports | Sports 24 | Sports News ! Home Videos BOXING : MAYWEATHER VS. MCGREGOR - - WHEN TWO KINGS COLLIDE ! 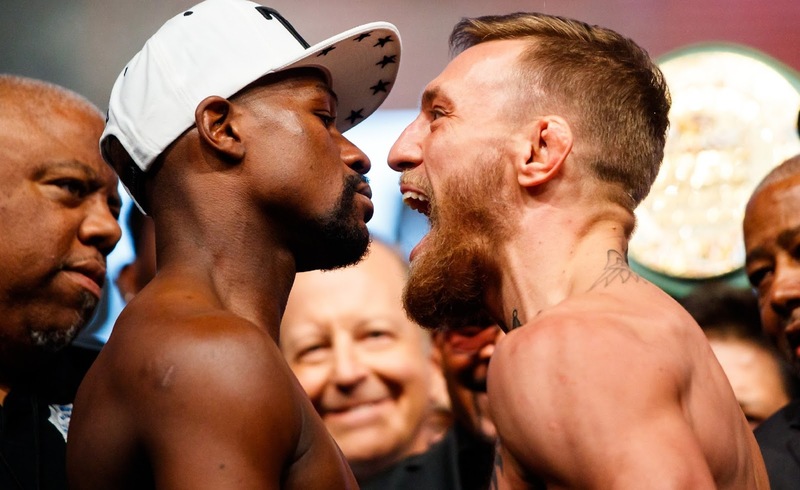 BOXING : MAYWEATHER VS. MCGREGOR - - WHEN TWO KINGS COLLIDE !